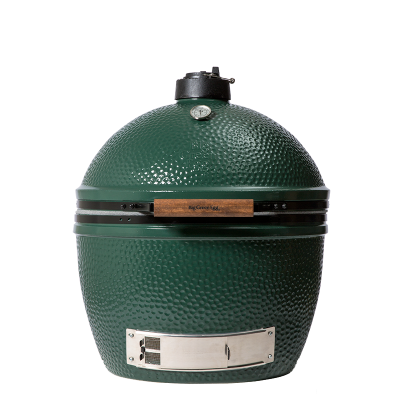 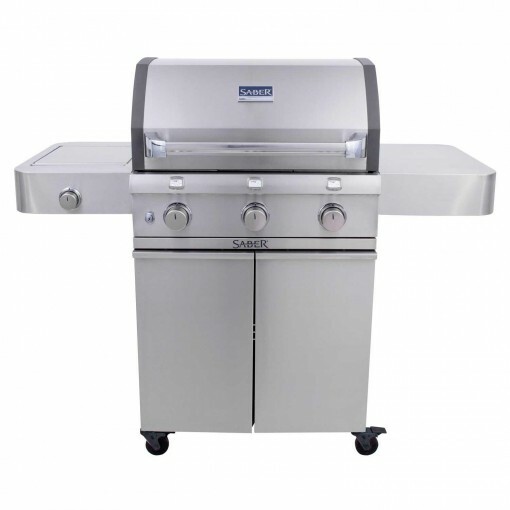 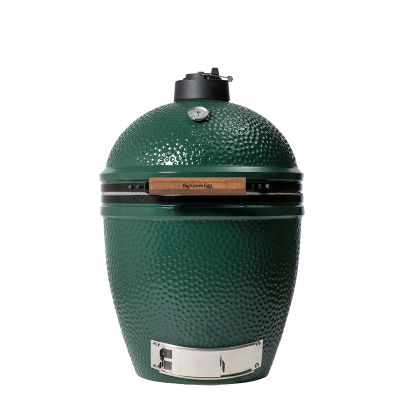 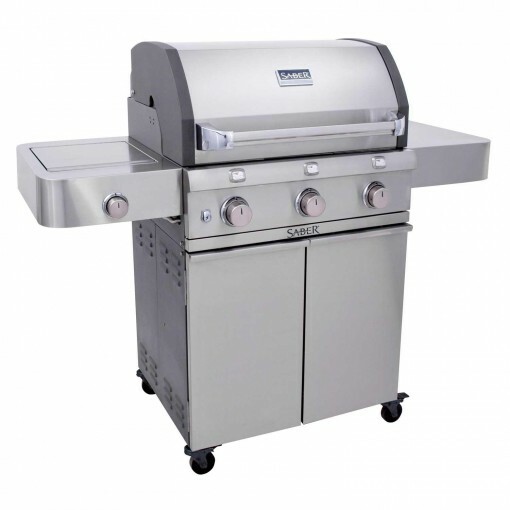 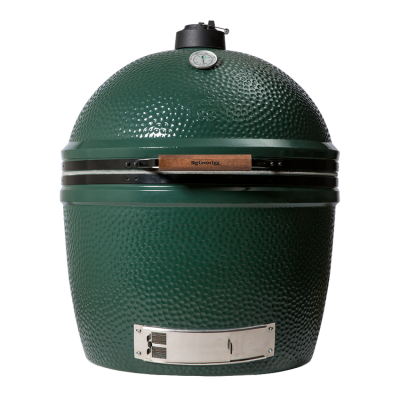 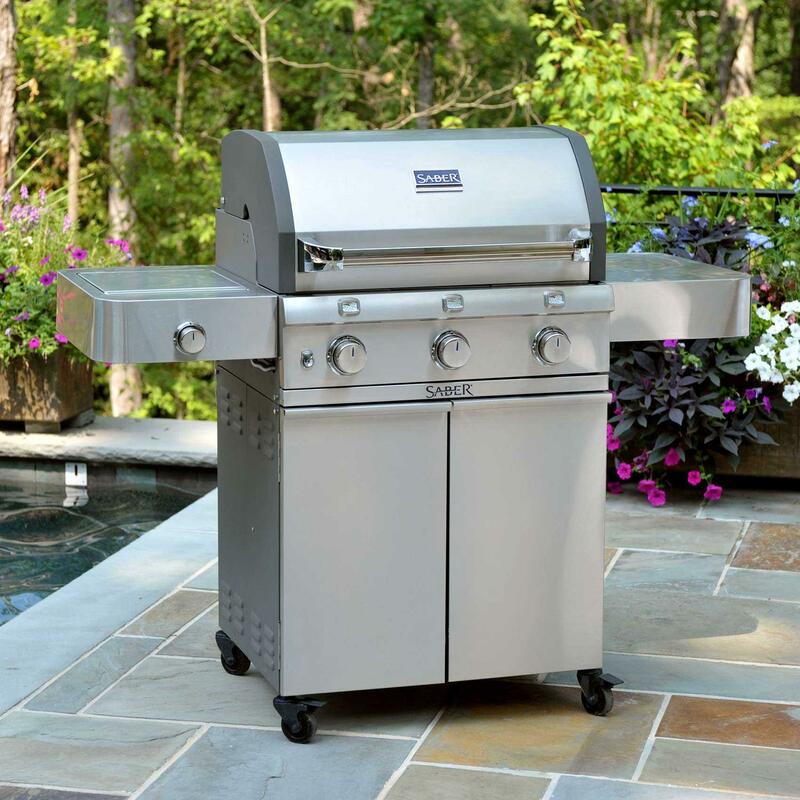 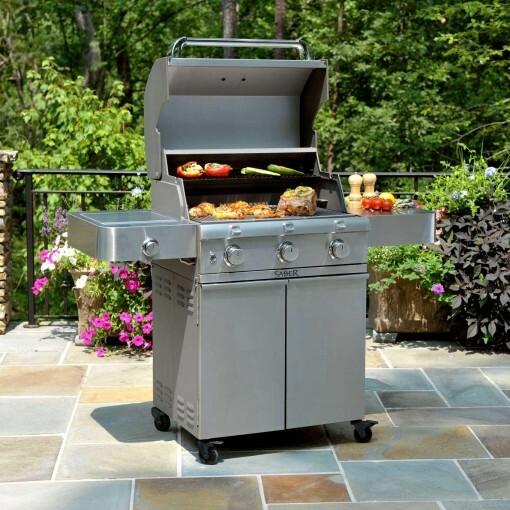 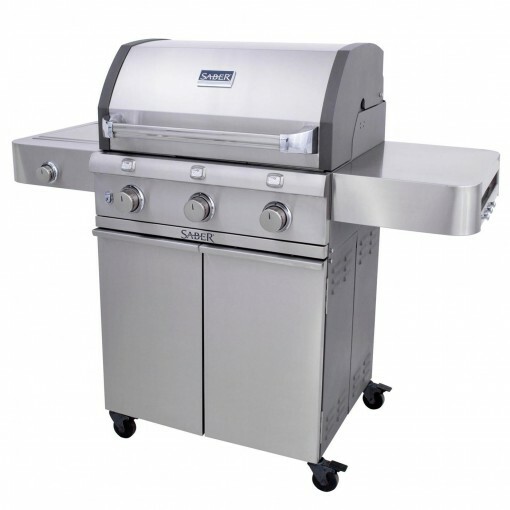 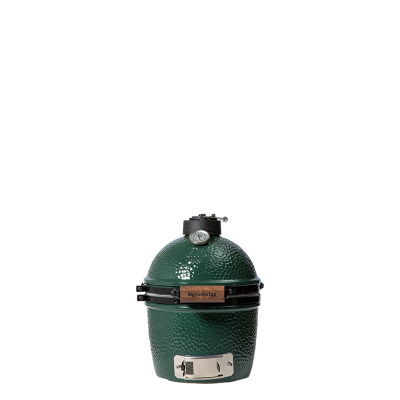 This great full-sized grill comes with side burner for warming side dishes and sauces, commercial kitchen stainless steel and Infrared cooking system. The SABER patented infrared cooking system for superior grilling performance: IR across entire cooking surface, even temperatures, no flare-ups, 30% less propane consumption. 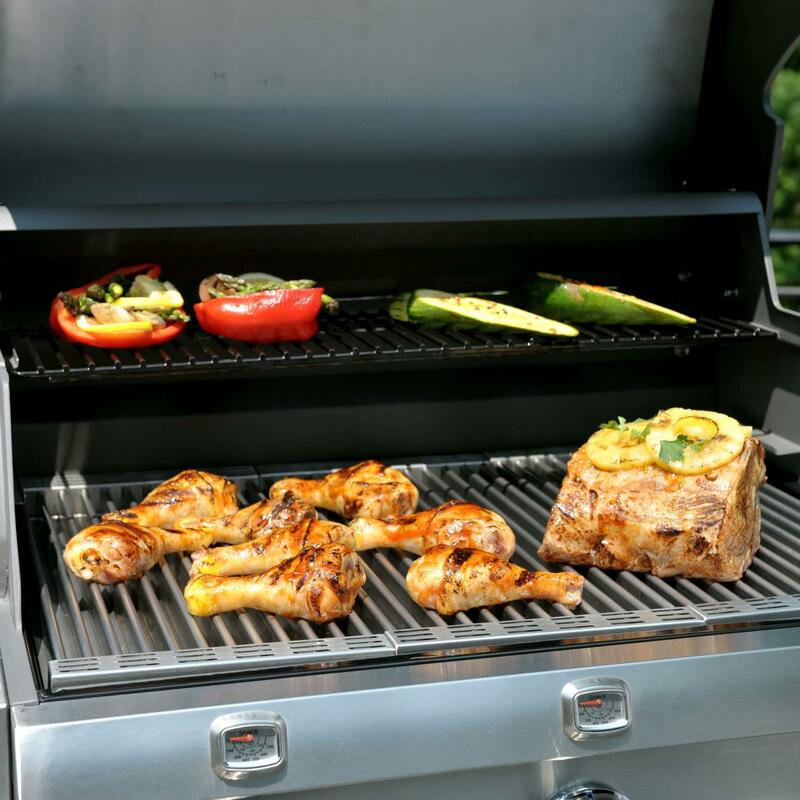 3 Independent cooking zones. Use one, two or all 3.